Unreported and under-reported news and views that matter. Slashing federal spending is a recipe for disaster. How governments can preserve social services and help jumpstart economic recovery. Why the labor movement was critical to the unfinished Egyptian revolution. Will Today’s Excluded Workers Midwife Labor’s Rebirth? Do worker centers represent the next stage of labor insurgency? A report from the founding convention. Talk of Mexico as a new middle-class society is a myth. Can labor find support among white evangelicals? A guide to insurgencies from coast to coast. Revisiting the past to illuminate the present. 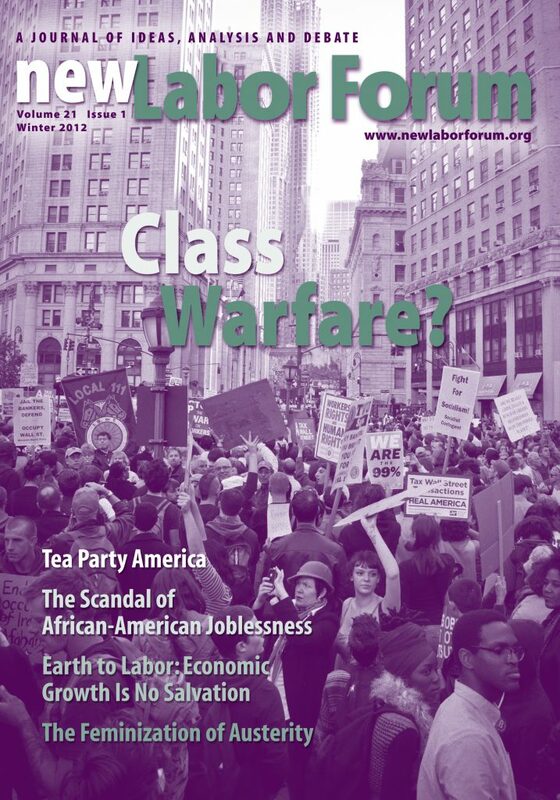 Labor news, views, and resources online. The 1970s Revisited: Is the Working Class Dead or Alive? Servitors of the National Security State? AFL-CIO’s Secret War against Developing Country Workers: Solidarity or Sabotage?